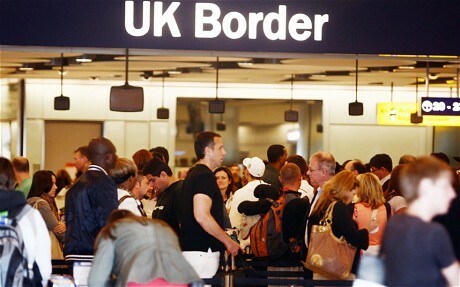 Immigrants coming from outside the European Union are unanimously rejecting refusals to be granted visas to enter the UK, it has been revealed. Despite promises by personnel at customs checkpoints that any immigrants will not be allowed into the country who do not meet the required criteria, they are finding themselves powerless but to accept waves of people who have travelled from as far as East Africa or Central Asia. It appears that the immigrants have taken a leaf out of Nigel Farage’s book, who earlier announced that his resignation as leader of UKIP was rejected by its party members, and as such will begrudgingly return for another round of pints and frog impersonations. 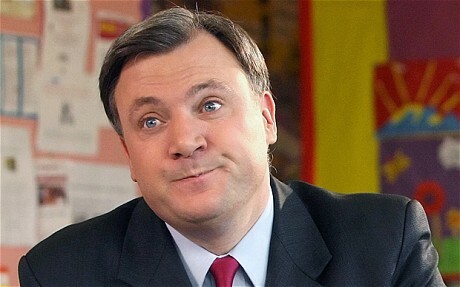 Shadow Chancellor Ed Balls announced that he will be casting a ballot for the Liberal Democrats on Thursday, it was revealed this morning. He spoke candidly to a old man while on the campaign trail in Leeds, who jokingly asked Balls who he planned to vote for in the upcoming election. “I was already sold on Labour and Ed Balls seemed like the type I could crack a joke with, so I asked him who he’s voting for. I, uh, didn’t expect such a detailed answer.” Balls then proceeded to explain his choice of the Lib Dems, mentioning his approval of their version of the mansion tax, lifting low-paid earners out of paying income tax and a digital Bill of Rights. He hastily added that his views on the last point were completely unrelated to his gaffe four years ago where he tweeted his own name. The response came to the surprise of absolutely everyone, as being the right-hand man of the Labour Party he would at least thrown his support behind the Greens. However, some saw it refreshing for a politician to be so self-destructingly honest for once. After the incident, Balls’s aides bundled him into the campaign car and angrily reminded him which party he actually belonged to by pointing to their red ties.